A few years ago, a couple of my friends and I went down to New York city for New Year’s Eve and had dinner in this street car turned restaurant in Brooklyn. I loved the food and the décor and kind of wish they did brunch. 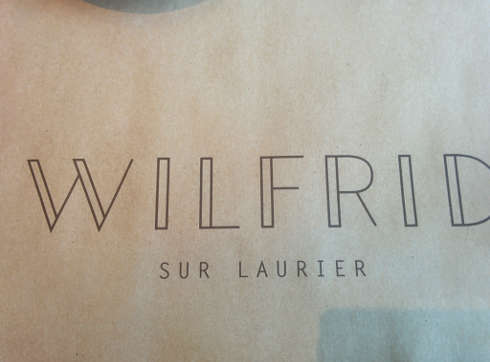 On a recent trip to New York, my friend booked us a table at this place that is supposed to have an amazing brunch. 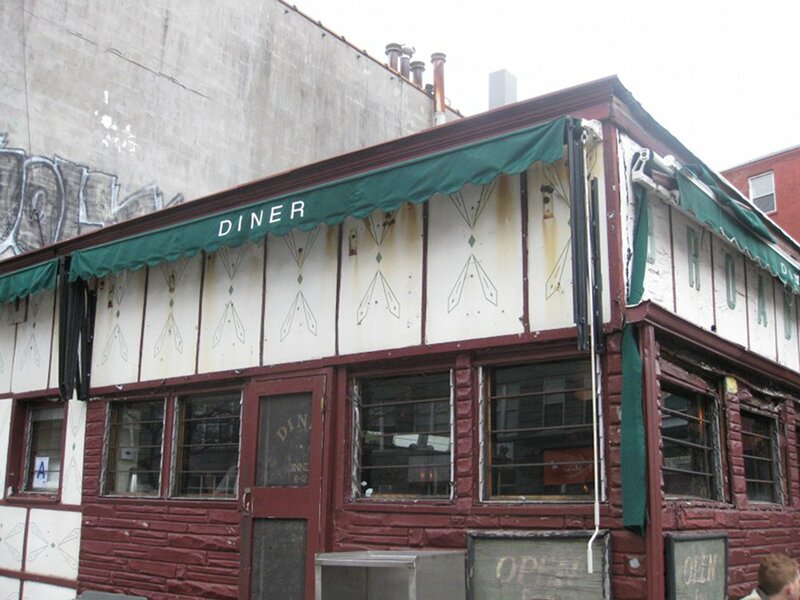 I was excited to have some New York city brunch and I trust my friend to pick a great spot so after a weekend of partying we made it to Diner, and it turned out it was the same spot!